Yes! We install everything that we sell. 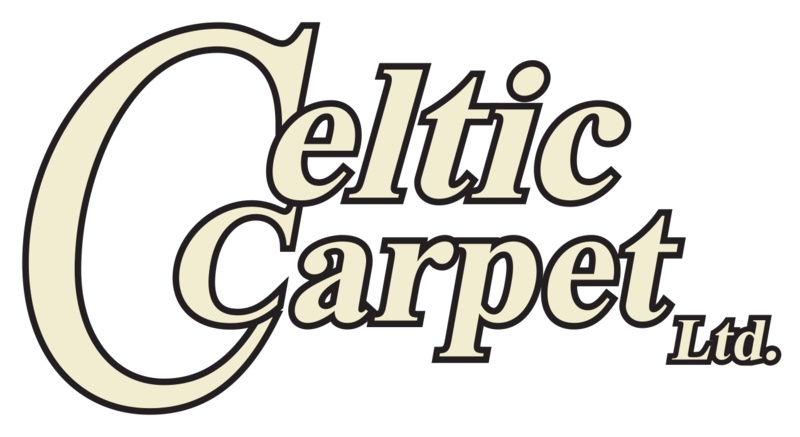 From carpet to hardwood and everything else we offer, trust Celtic Carpet to provide you with quality installation and attention to detail and service. Our installers are trusted professionals who take pride in all projects, large or small. Rely on Celtic Carpet to provide you with quality installation and courteous professional service.